Delivering Community Supported Agriculture Premium Veggie Boxes to San Francisco, Oakland, San Jose and the Entire Bay Area! 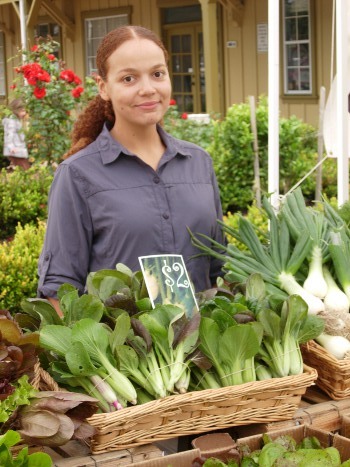 Order a CSA Veggie Box Today! What’s in a CSA SF Veggie Box? 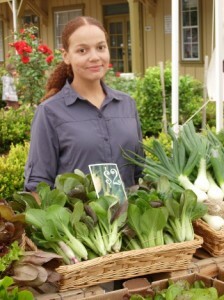 Farmer Aurora personally chooses every item in a SF CSA veggie box. These aren’t hypothetical items we’d like to have, but what you’ll actually find in a CSA San Francisco Veggie Box at different times of the season. It’s amazing to think we’ve got all these options – the Bay Area is a unique region offering tremendous variety. And we’re the farmers who make sure you’re getting the best of it.